The only way to turn you foglights on is with your headlights. 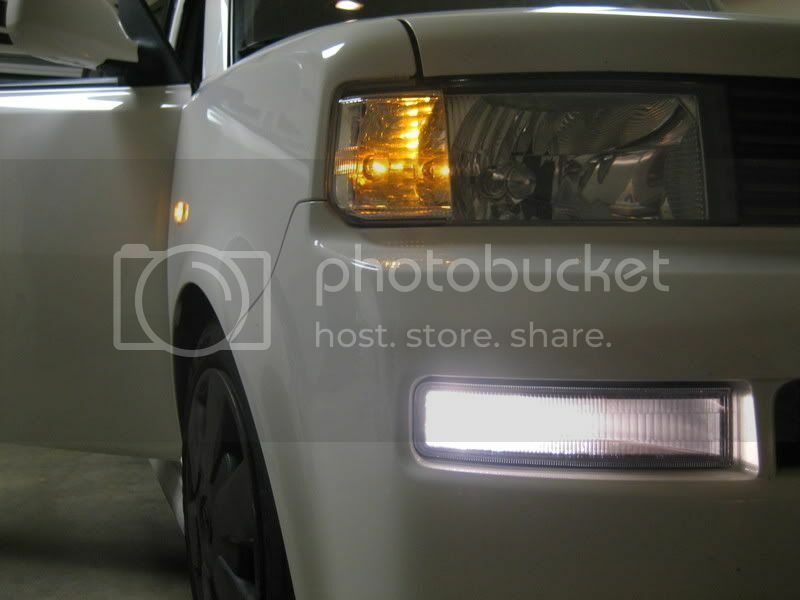 What this mod will do is let you turn you foglights on with your corner lights. 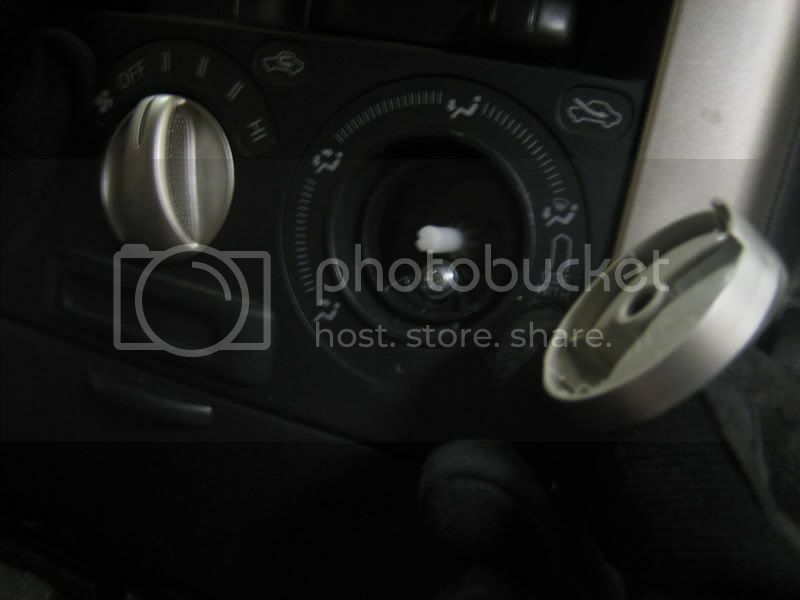 You will be able to turn the foglights off and on aswell. 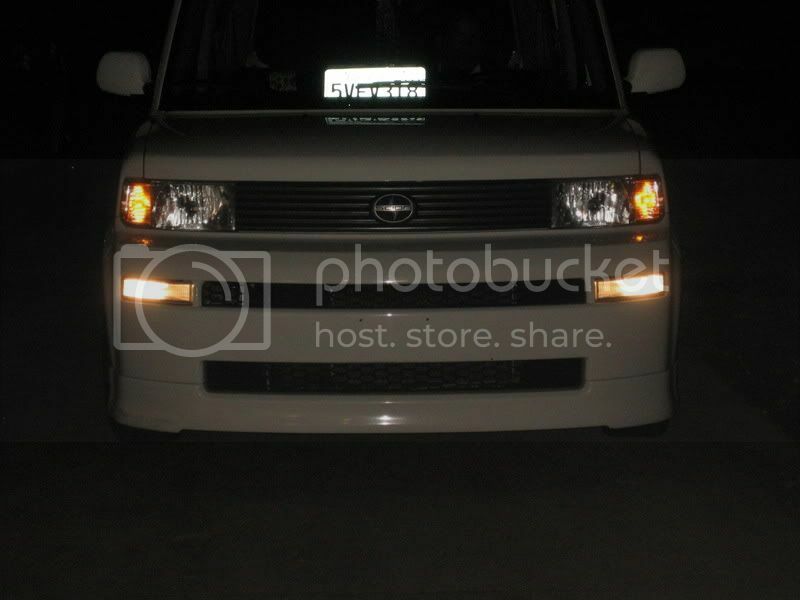 The foglights will work just like stock but they will come on with the corner lights instead of the headlights. I think it looks good with the corners and the foglights on. This mod should only take 45min-1hour. 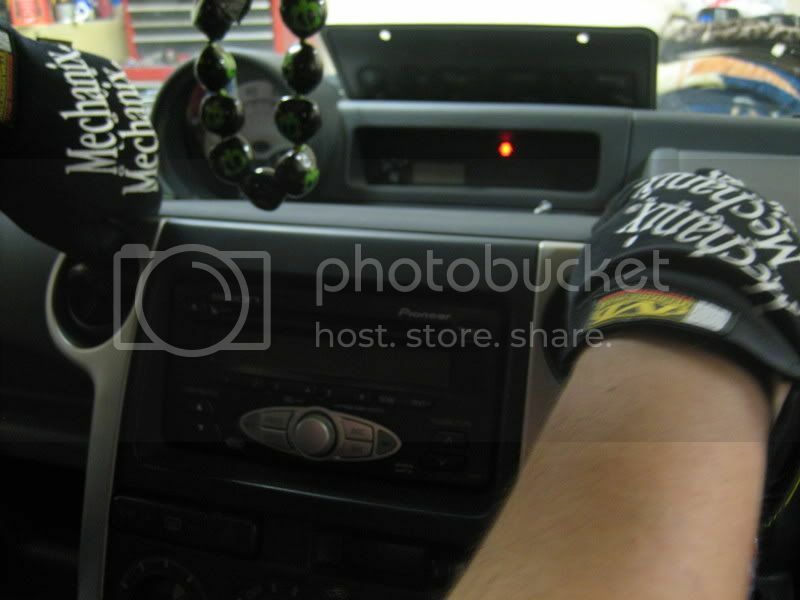 You will need to take your center dash off. To do that you need to take off all 3 of your a/c *****. 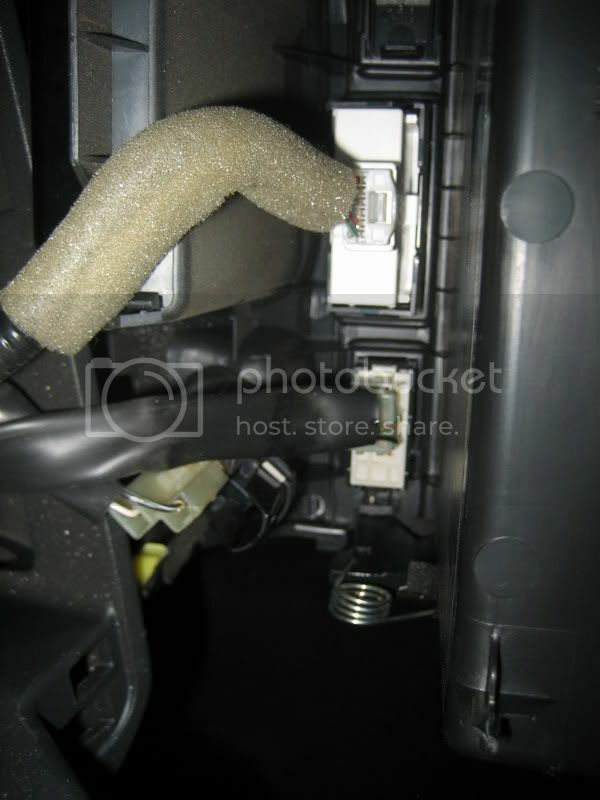 Unscrew the 2 screws at either end of the a/c *****. 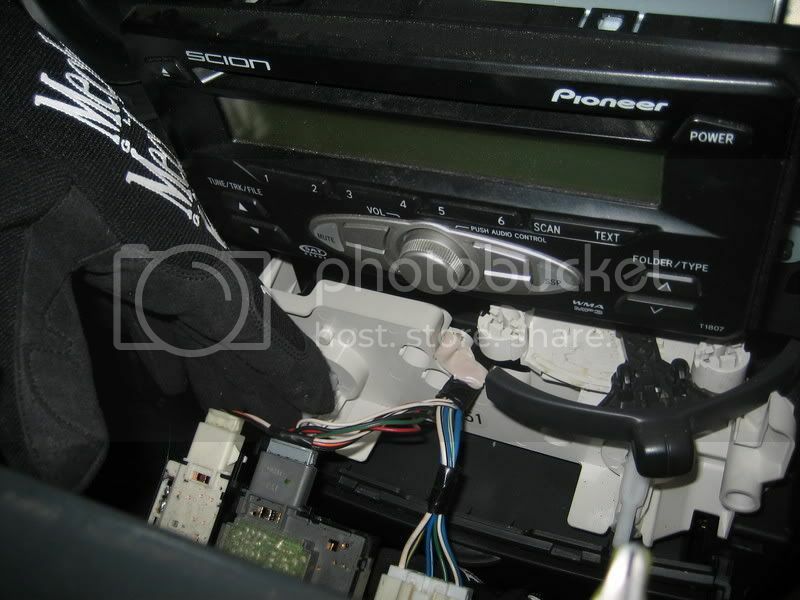 Grab the top of your dash and pull down and out to pop it off. 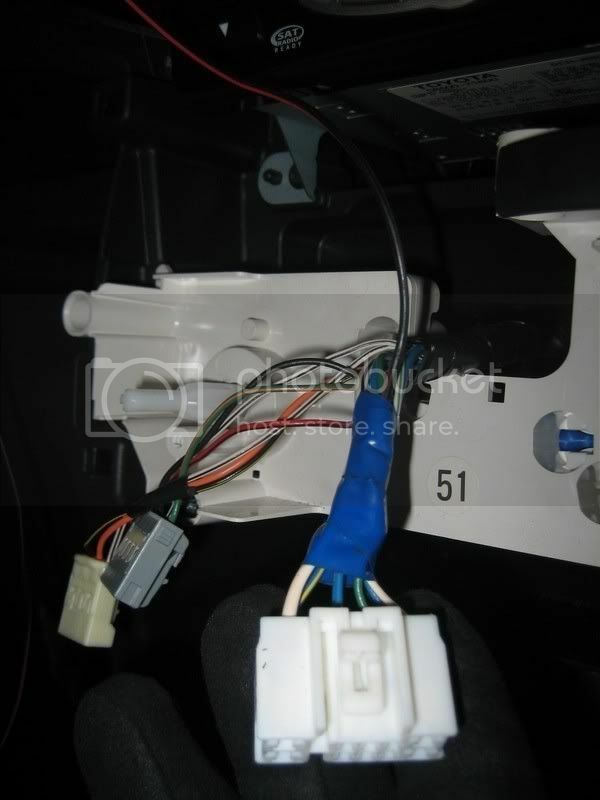 On the back of the consult you will find 3 wire harness. 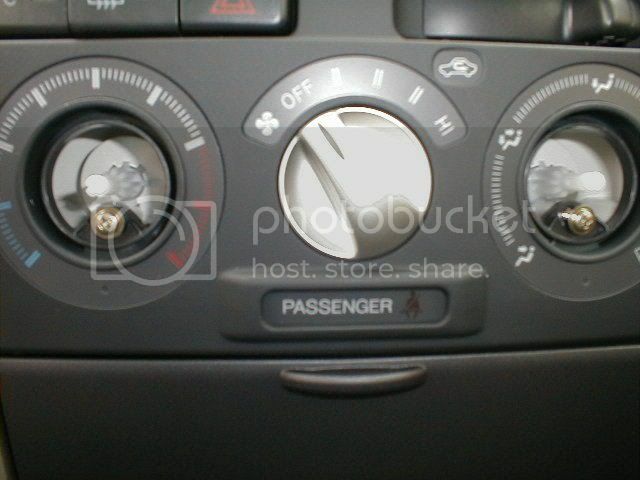 Unplug all 3 of them to get your center dash free. Now grab the lower consult and pull that out. Now depending on what year you have you will find 2 or 3 harness on the back of it. Unplug all of them to get it free. 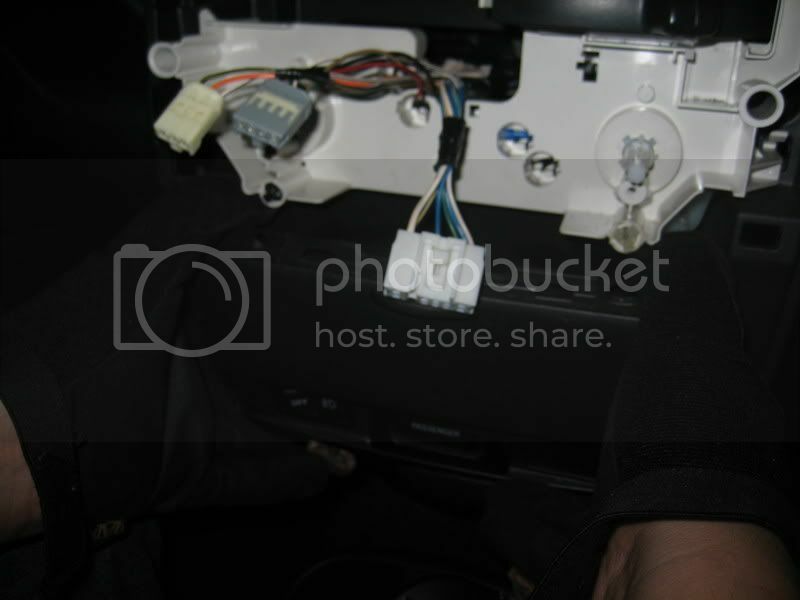 At the back of the ceter dash on the left is a bolt, unscrew it . Screw the bolt and connector back in. 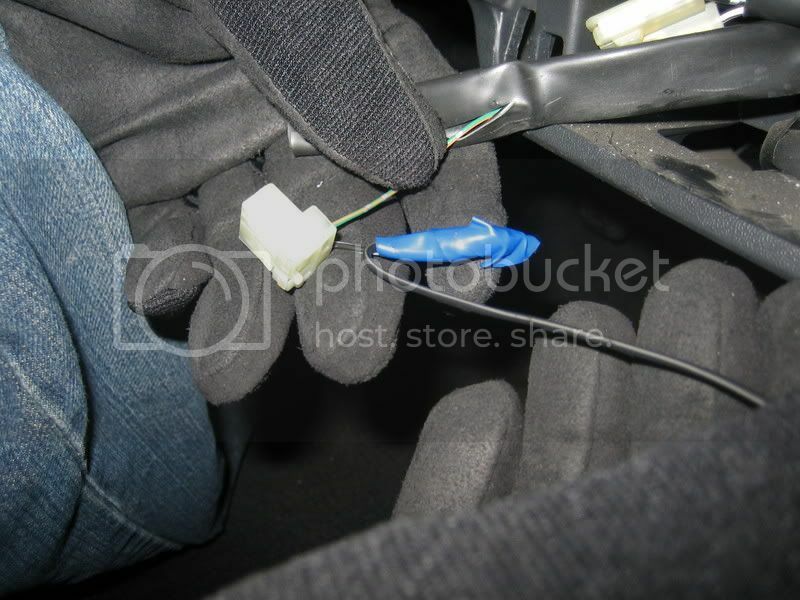 Now find the harness that was connected to the foglight switch and cut the loom open. On the end attached to the plug connect a 9inch wire to it. Use electrical tape to tape the loom back together with the wire sticking out. 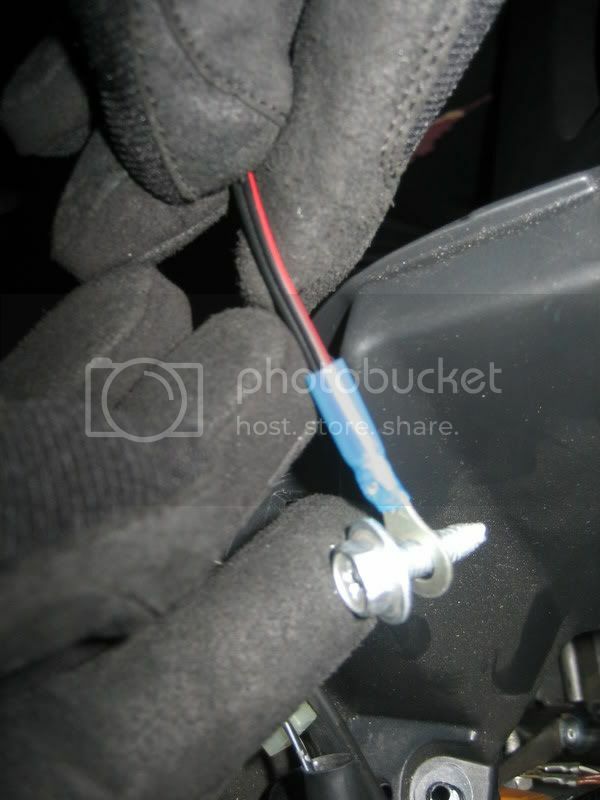 For my ignition wire I taped into the parking light 12v so the fogs come off/on with the parking lights. 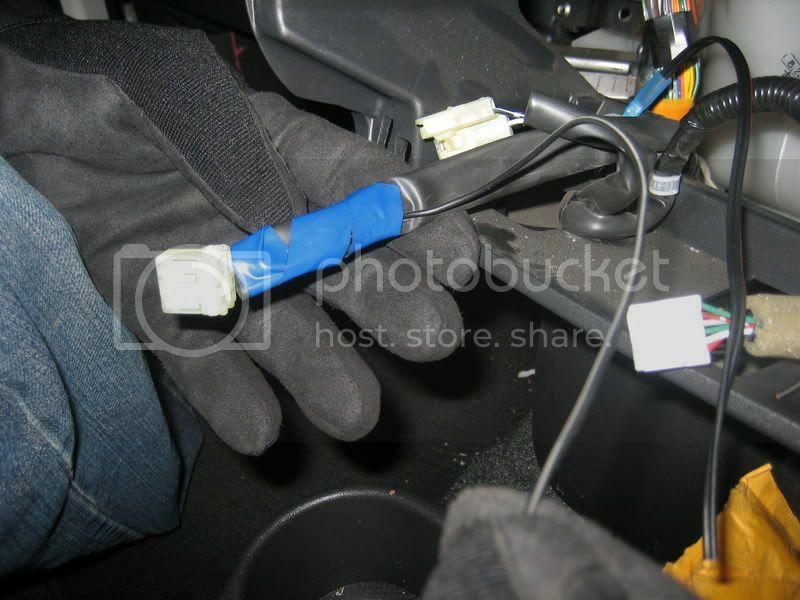 Another ignition wire you can use is the cig lighter 12v. Doing it this way turns the fog lights into "running lights" that come on when the key is on - but you can still switch them off using the fog light switch. 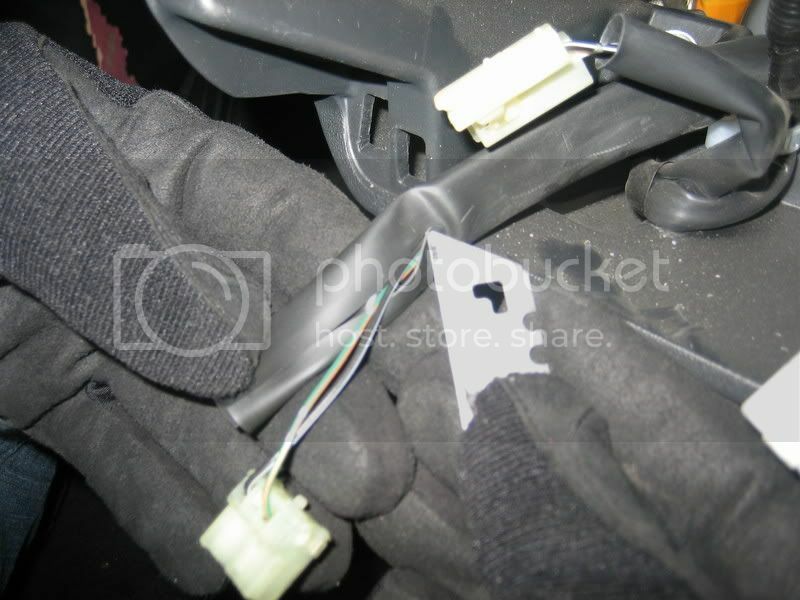 In the center of the dash were you disconnected the 3 wire harness find the bigger harness. 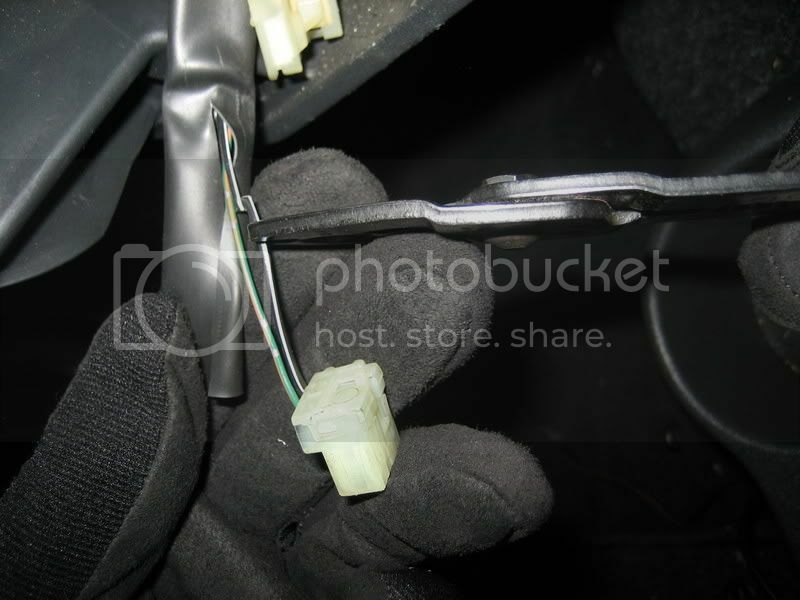 Unrap the electrical tape and find and splice open the green wire. 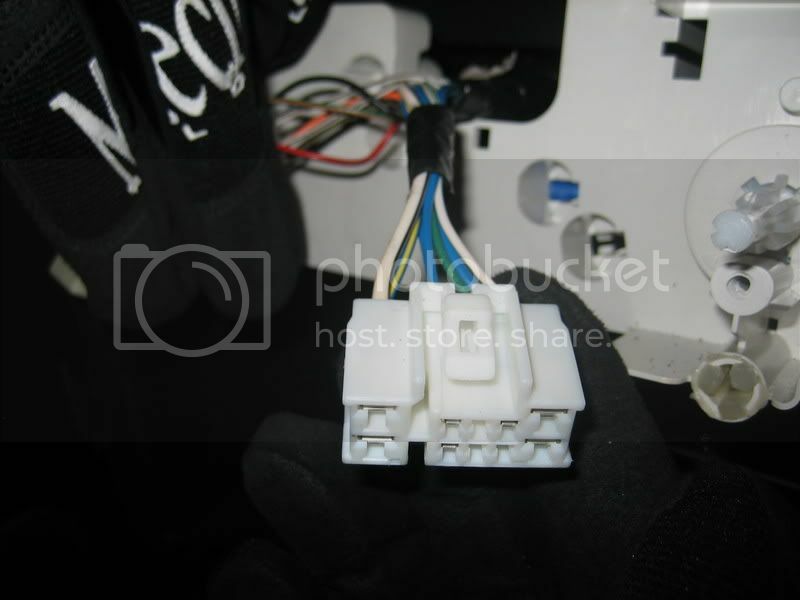 Attach one of these connectors to the 4 wires that you now have. 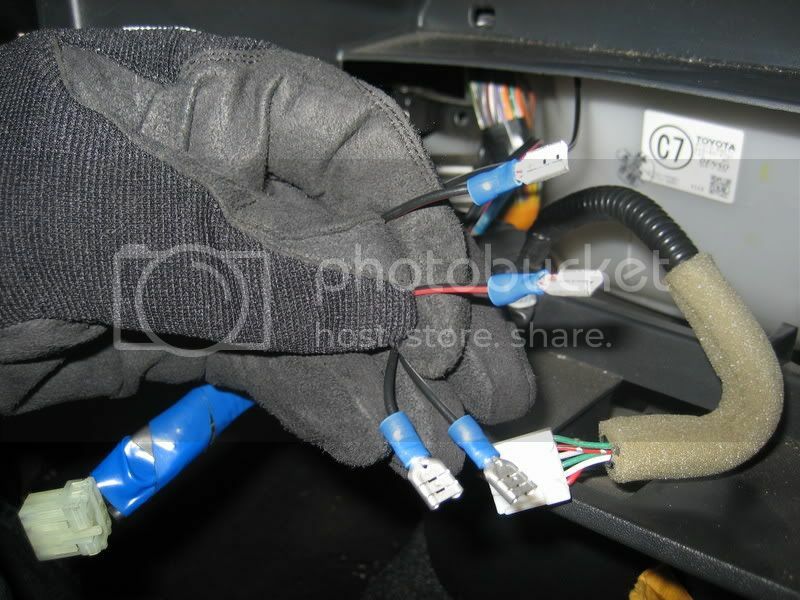 You should now have 4 wires that look like this. 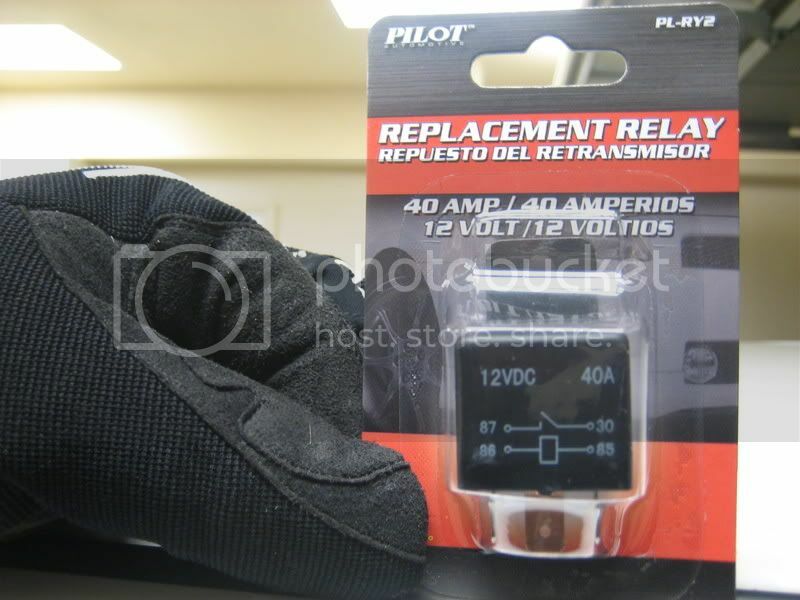 You will need to go out and buy a relay form you local auto parts store. Here is the wiring diogram that I used. This is what the bottom of the relay is going to look like. Plug in the wires were the diagram says to put them. 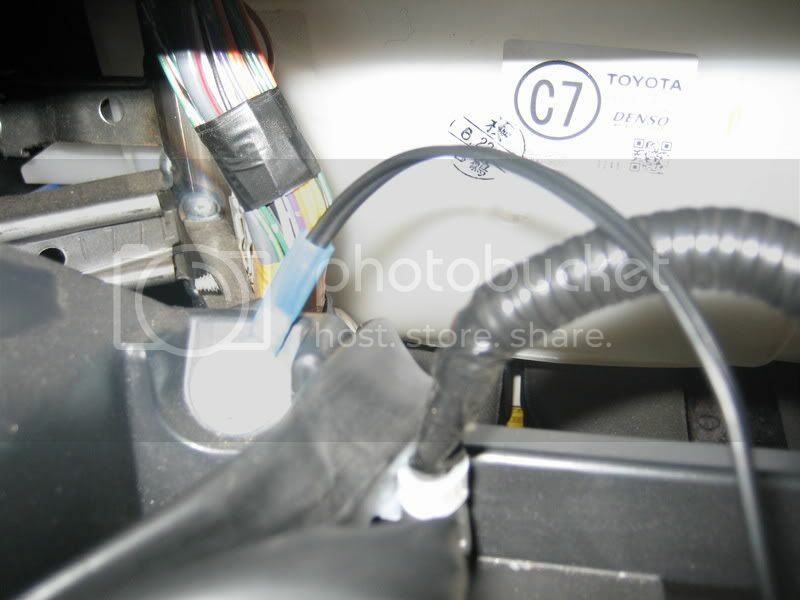 This is what the relay will look like with all of the wires attached. Put the relay in a place were nothing will mess with it. And your all done. 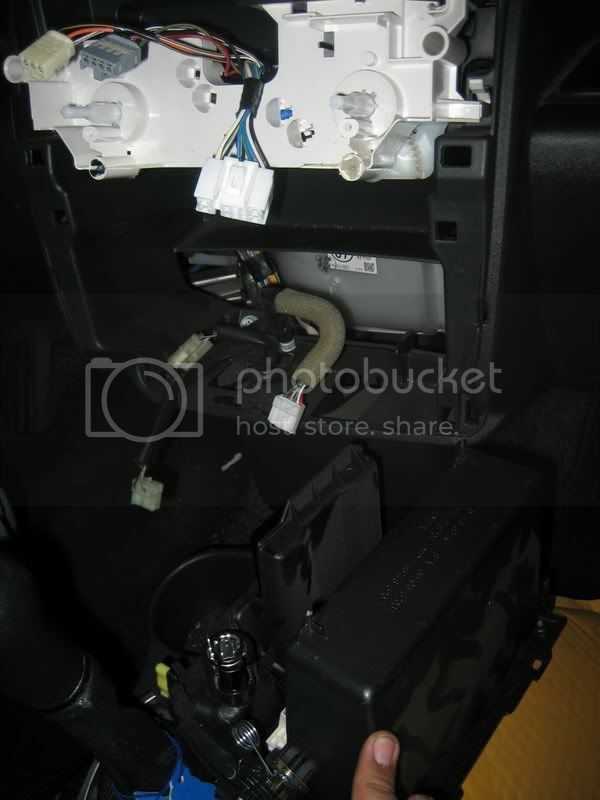 Just put your dash back together and turn on your foglights buy turning on your corner lights. I hope you like it and good luck. 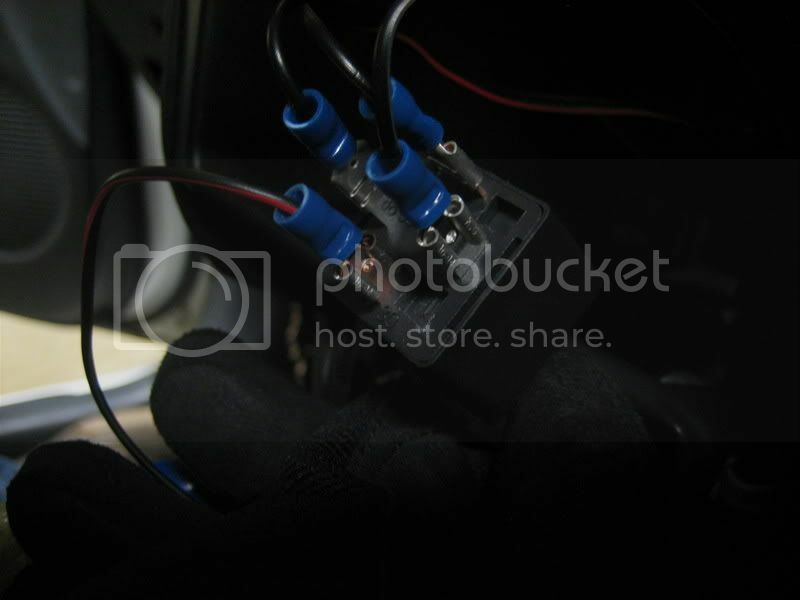 will this mod enable you to keep the fog lights on when the hi beams are in use? Always nice when you get two posts for the price of one. Sweet mod... right now, I have them wired so they come on independently, but this might be something to do soon. Thanks for all of the posts guys. Ill check this out and let you know. But I dont belive so. They should stay on. 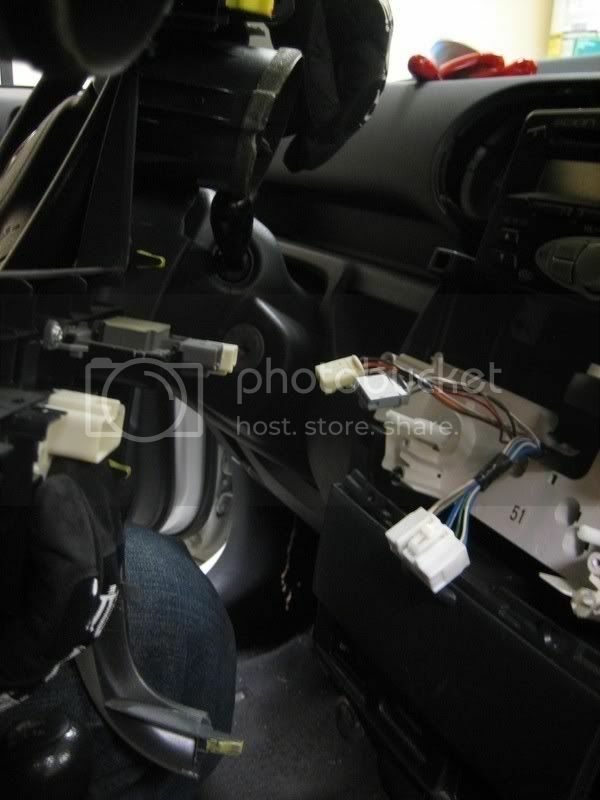 this pretty cool man, thanks, i got my fogs wired up so i can turn them on any time i want, even if the parking lights are off, only problem is, if i turn them on, i risk leaving them on when i turn the car off cause there is no warning sound when you turn off the ignition. i think i might do this once it gets warn out around here. i always have the parking lights on anyways when my fogs are on. Thats how I had it too, but this way was much better. What did you do? 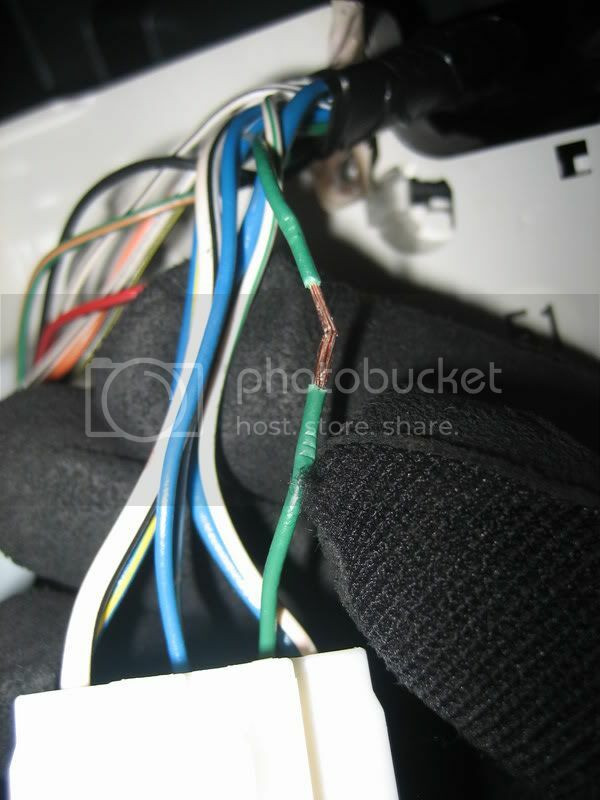 If you wanna wire them so you can turn them on whenever, you just need to ground the black wire to that one screw... that's it. 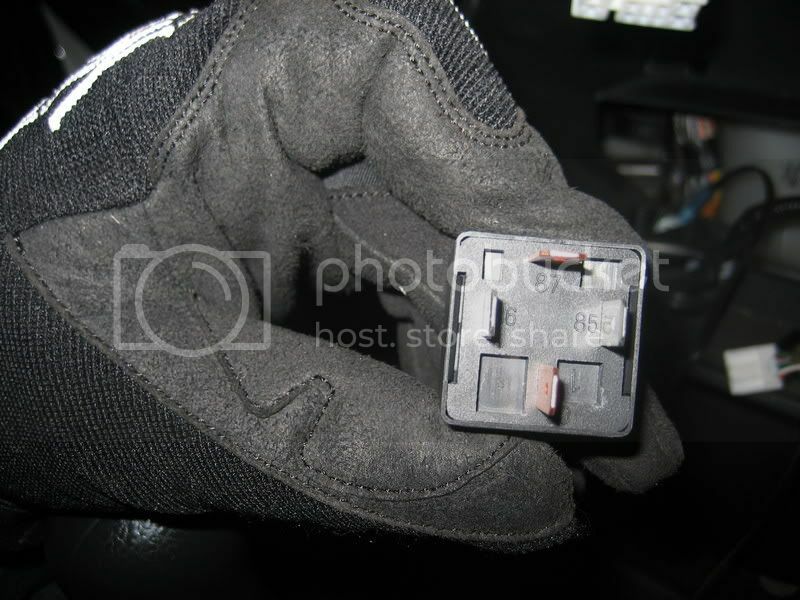 If you do it this way then some people tend to forget to turn them off when you turn your car off. Oh, I know... I've totally almost done that. When it warms up, I'll likely be doing this. probably cause shrek did my fogs and sidemarkers on saturday. If you want to be able to turn them on / off independently but not worry about running down your battery by leaving them on, you could use a relay. Just a suggestion. 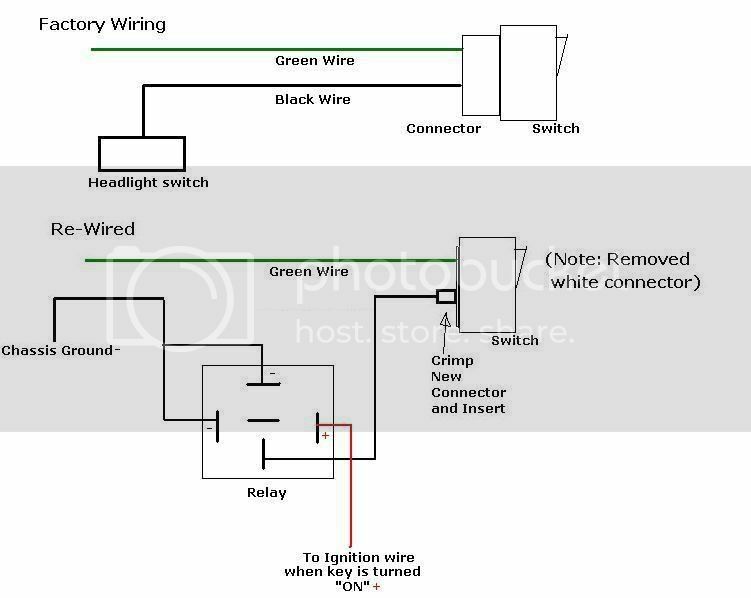 I am using a relay to make it so I can turn the LEDs in my Oh Jesus handles on / off with a switch, but only when the key is on. I did this last night, but i guess i messed something up somewhere cause mine don't cut off when i turn the lights off. I can still turn them on and off whenever, I will look back over this sometime and try and figure out what I did wrong. No problem Matt, If you need anything else let me know. 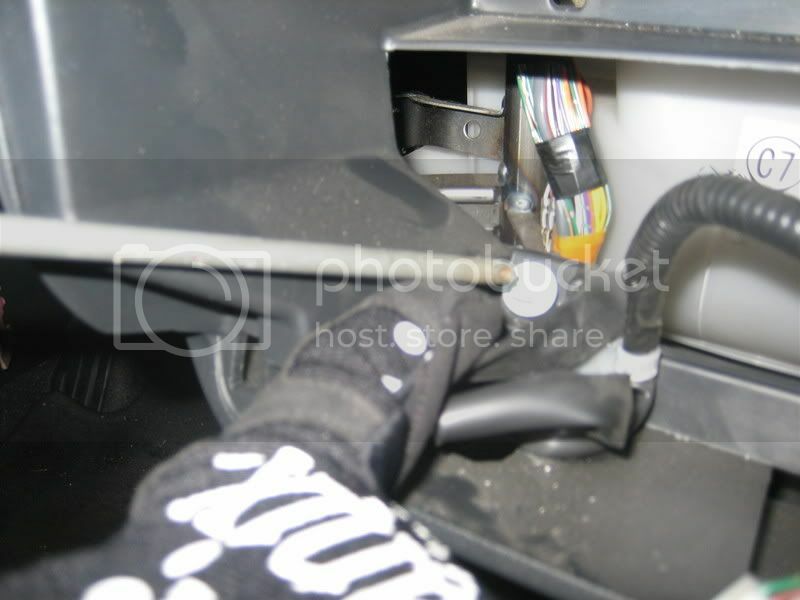 Yes you can do that, but instead of spliceing into the green wire on the harness find a wire that is always hot (on) so that you can turn them on when ever you want. The only thing is that if you leave them while your car is off your battery will die. Make sure that you fallow the diagram or it wont work like your saying. 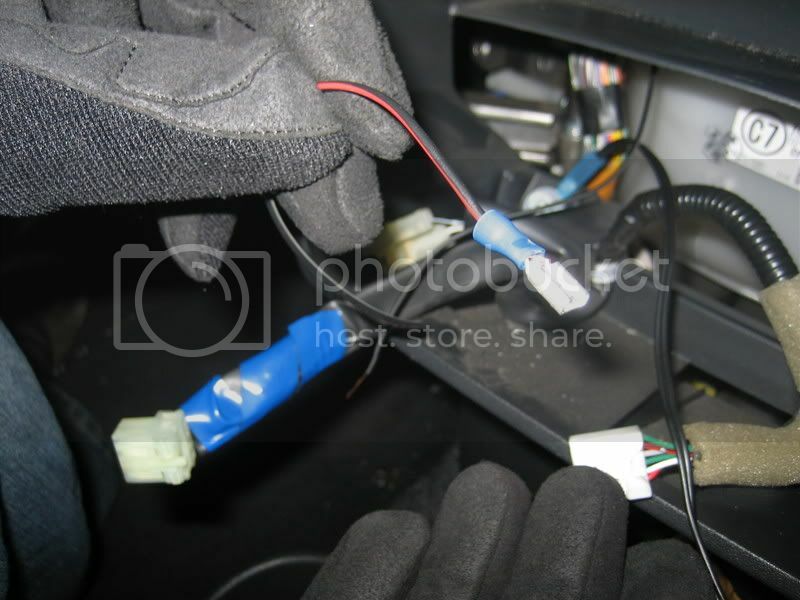 So i guess if i wanted to make my fog day time running lights i would just substitute a hot leed for the green wire out of the center wire harness?